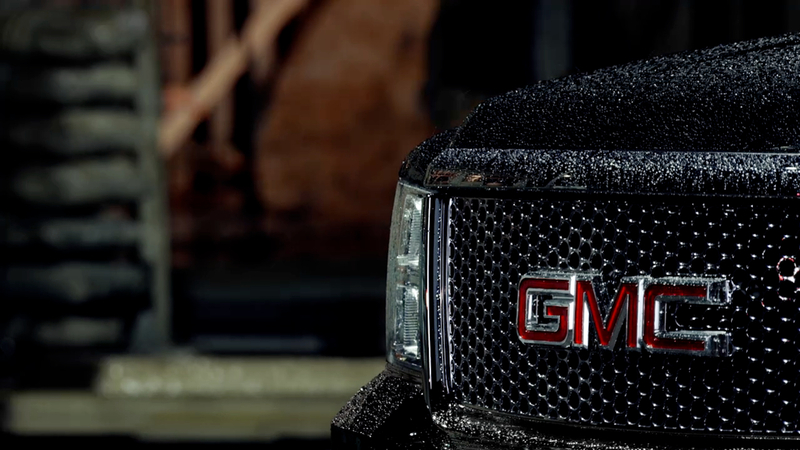 Time flies in this Leo Burnett spot for GMC, directed by Oscar Holmedal. Titled 'Home,' it reveals a picturesque landscape which becomes the backdrop of a brand new home built in stop motion from the ground up while weathering the seasons with the help of its trusted GMC truck. After an extensive shoot, over 120 separate video frames were stitched together to create the stop motion effect. 3D elements were composited in to make the house appear like it is being build in-camera. "Creating the illusion of a through and through construction, our team had to work hard to craft a build in-camera," shares The Mill Lead 2D Artist Glyn Tebutt. "We found the changing weather to be a real asset in enhancing our timelapse with a seasonal look." Season's change but one thing is for sure - a classic never gets old.Time flies in this Leo Burnett spot for GMC, directed by Oscar Holmedal. Titled 'Home,' it reveals a picturesque landscape which becomes the backdrop of a brand new home built in stop motion from the ground up while weathering the seasons with the help of its trusted GMC truck. VFX by The Mill.